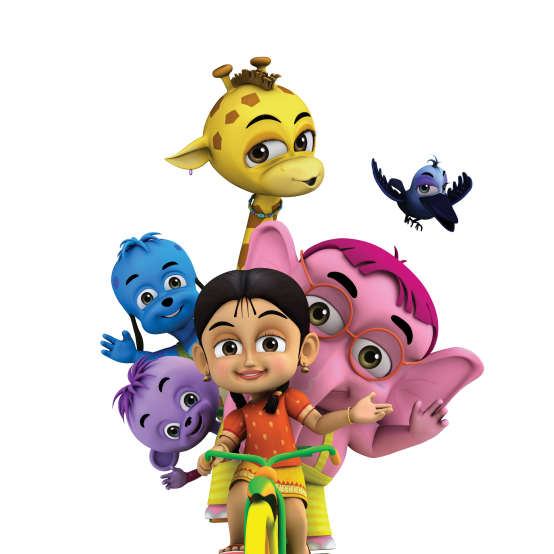 Bommi and Friends Series is a one of the great educational and entertainment resource to the children. http://www.bommiandfriends.com Bommi and Friends centers on the interaction of a community of diverse characters who come from different backgrounds and traditions. . This grouping of characters is designed to mirrors today's increasingly global society. And at the center we have Bommi a character from a small Indian village, on the disconnected side of the digital divide.